Cutting edge technology with a vintage look; the fusion between creativity and innovation. 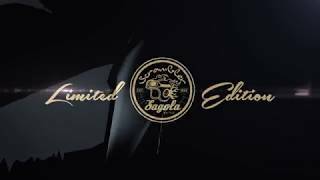 ¡¡¡The New Limited Edition of SAGOLA!!! Adventurous spirit expression and way of life symbol; no matter how hard the road is. The 4600 Scrambler evokes the essence of that legendary time. All-rounder style; regardless of the road ahead the journey must continue. A unique design and an off-road performance both for coloured basecoat and clear coat. 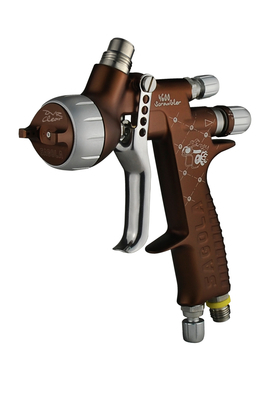 Solid spray gun with a real Scrambler look under the highest Sagola quality. Air consumption of each aircap (2 bar inlet) DVR AQUA 280 L/min.